Richmond Garage Door Services is available to help you out whether you are a residential or commercial customer in the Oakland, California area. We know that garage doors and gates are important to your property, whether you own a business or a home in the area. 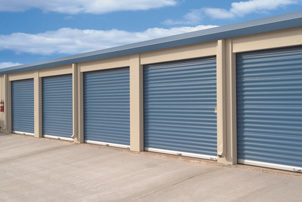 The gate keeps people out, and the garage door keeps your belongings protected. In addition, they are supposed to be features of your property that look good. Forget about dents and dings – we can install things correctly and ensure they look great. 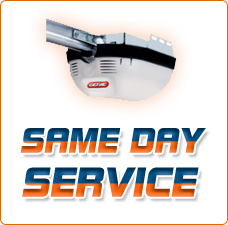 We also offer same day assistance for problems that can’t wait, like springs that have snapped. When you need garage door repair or even installation, and when you are looking for the best team for automatic gate repair, be sure to call us. 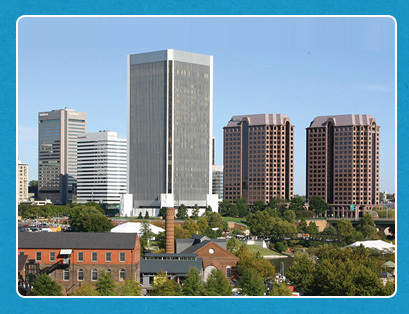 Hire Richmond Garage Door Services and we can assure you that you will not regret hiring us for the task. What are you waiting for? To take advantage of the solutions we offer, just give us a call. 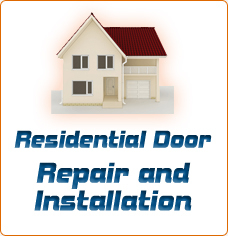 We’re the best garage door repair and installation company in Oakland, CA. We would love to prove to you that this is the case. Give us a chance. Dial our number now!